The York Dock Company v. The India Wharf Brewing Company, 1908. 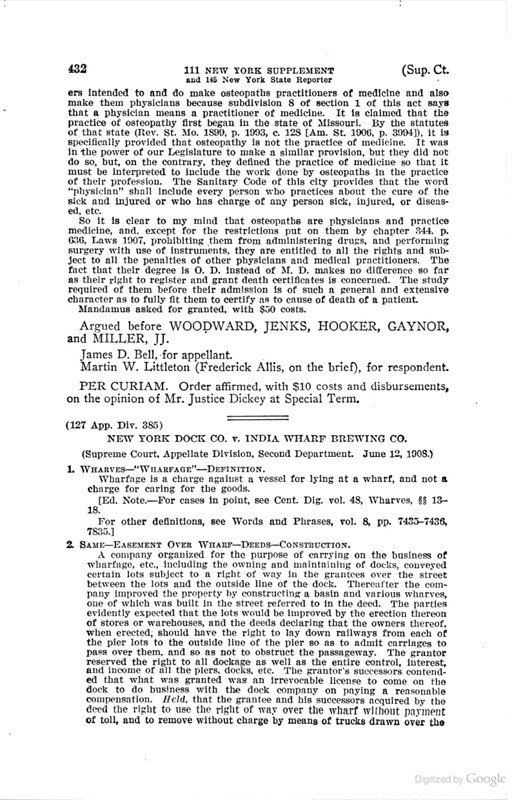 In 1908, the New York Supreme Court ruled in a dispute between the India Wharf Brewing Company and the New York Dock Company. 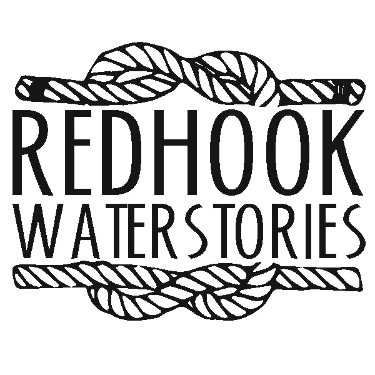 The case provides some insight into the business of dock companies. 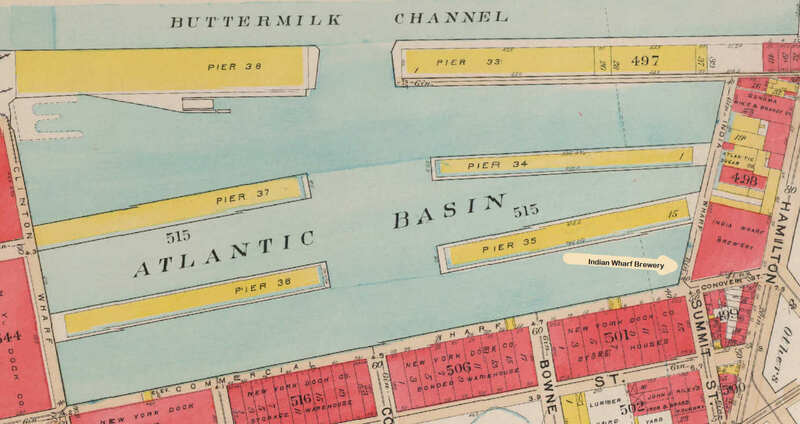 The India Wharf Brewing Company was granted land on the India Wharf, on the Hamilton Avenue side of the Atlantic Basin by the Atlantic Dock Company, in 1842. 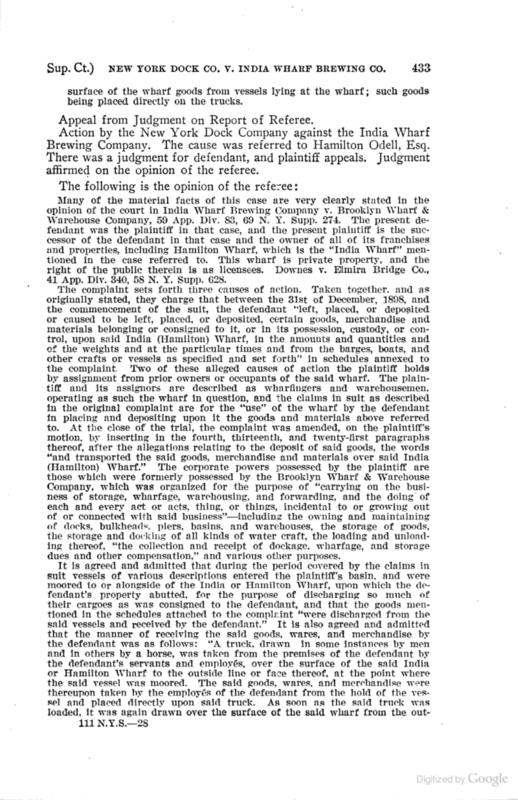 The New York Dock Company claimed that the Indan Wharf Brewing company should have to pay a wharfage fee AND a second fee for transporting goods accross their wharf. 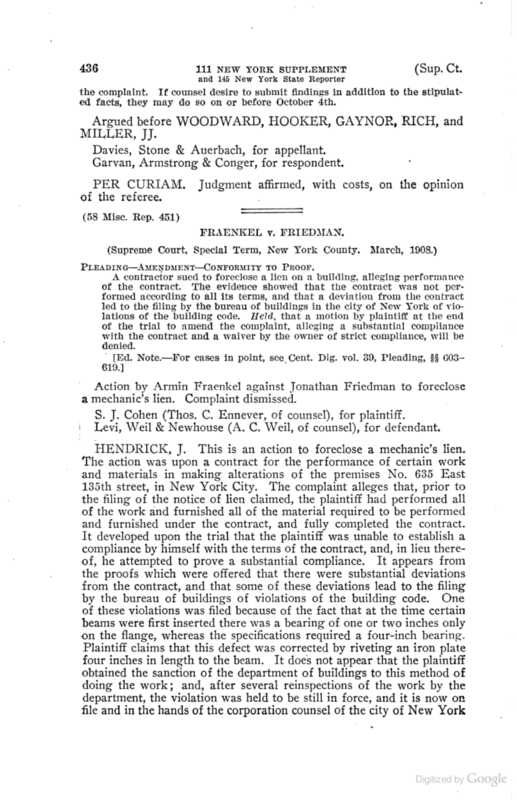 The court ruled that the New York Dock Company could have been entitiled to the two fees except in this case there was language in the original agreement that allowed for the free transportaition of goods. 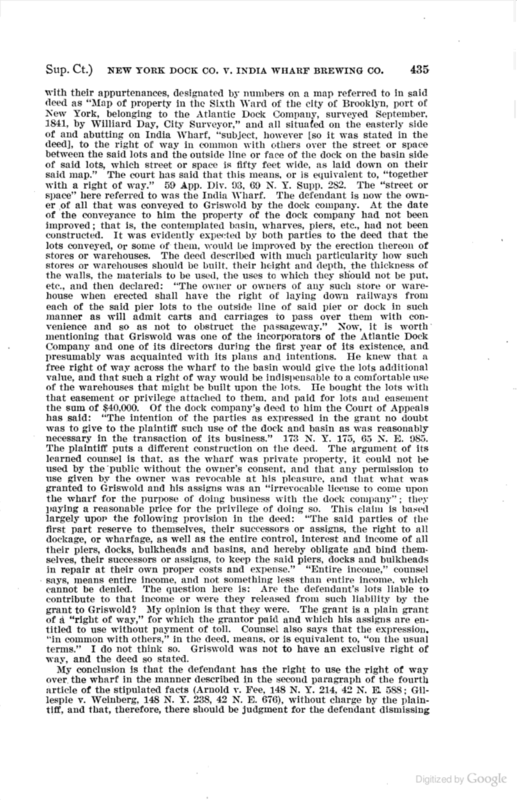 "...every vessel moored to the wharf for the purpose of discharging cargo paid to the plaintiff or its predecessors in title its statutory charges for such mooring, computed on the tonnage of the vessel, which charges the plaintiff and its predecessors were entitled to make and collect." "The plaintiff contends that wharfage is paid by the vessel for the service rendered to the vessel, or for the use by the vessel of the wharf, and for nothing else, and that for the Subsequent Service rendered to the consignee, or the Subsequent use of the wharf by him in receiving and removing the cargo, the cargo or the consignee should pay an additional compensation." "The Atlantic Dock Company was a Corporation created by a Special act of the Legislature in 1840 for the purpose of building and maintaining docks, bulkheads, piers, basins, etc., in the city of Brooklyn, for commercial uses, with capacity to acquire, hold, and improve such lands “as may be necessary or convenient to carry the objects of said corporation into full force and effect,” and was authorized by its charter “to receive reasonable dockage and Wharfage from all persons using” the facilities it should provide. 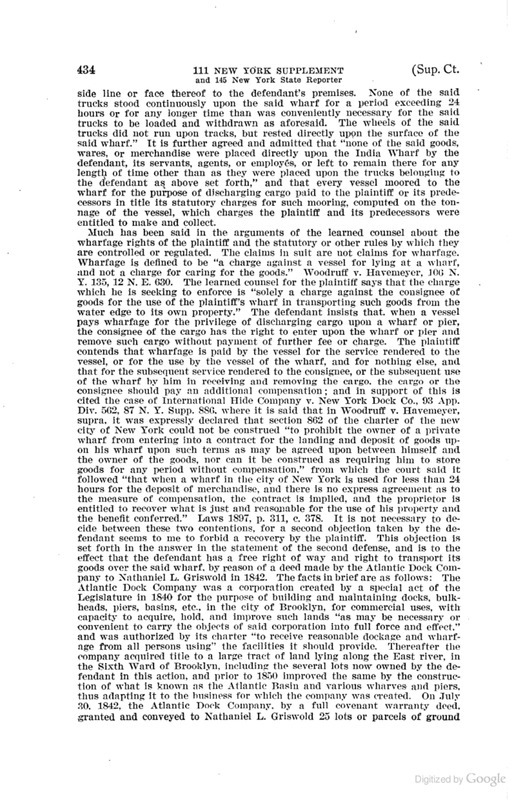 Thereafter the company acquired title to a large tract of land lying along the East river, in the Sixth Ward of Brooklyn, including the several lots now owned by the defendant in this action, and prior to 1850 improved the same by the construction of what is known as the Atlantic Basin and Various wharves and piers, thus adapting it to the business for which the company was created."